Visit the Visioneers 2018 Wiki to contribute your research in one of our 5 Grand Challenge Areas! Get your wiki account created here to start receiving Leaderboard recognition for your contributions today. In order to be eligible for our wiki prizes, your research contributions need to be final by June 29th, 2018 at 11:59pm CDT. 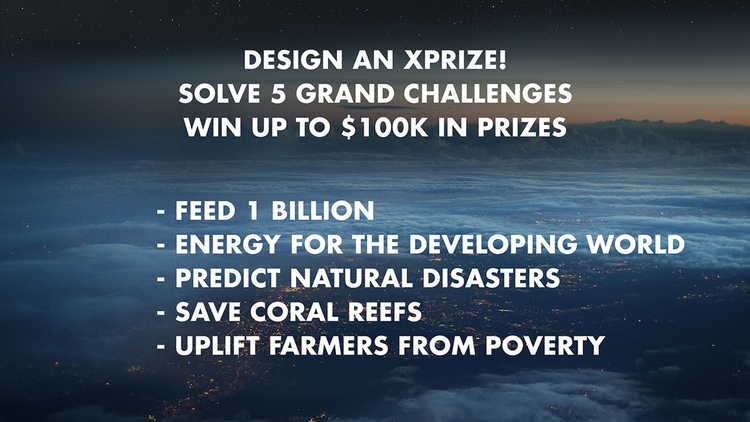 The HeroX Wiki Contributor who makes the most amount of quality contributions in each Grand Challenge Area will receive XPRIZE swag including "How to Make a Spaceship" signed by Peter Diamandis.